When it comes to auditions, I've had the opportunity to be on both sides of the table. I've been the actor standing anxiously in front of the casting director, doing my best to "look the part". I've also been the director looking at a list of artists, trying to compare them with each other and with the expectations I have in my head. Being on either side of the table comes with its own sets of problems, whether it's the nerves of trying to give your best performance or the difficulty of evaluating someone's talent in a few minutes. It is important, therefore, to keep both perspectives in mind when hosting an audition. 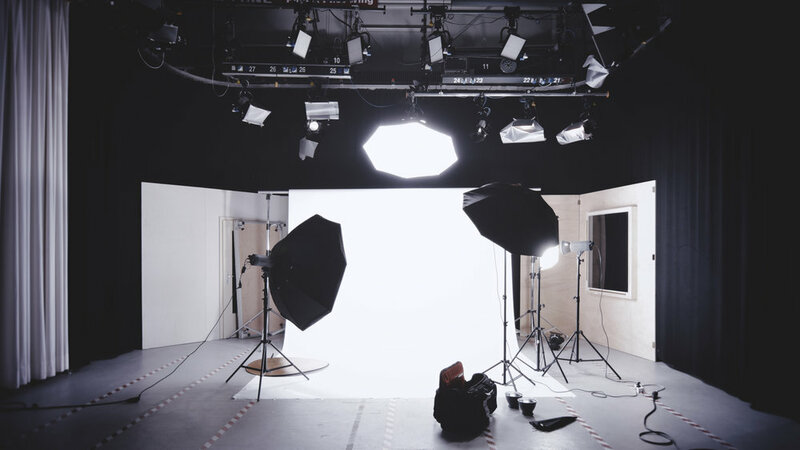 Typically, the goal of holding an audition is to gather as much information as possible and to select the best candidates for your project from a pool of talent, all within a limited amount of time. To most effectively accomplish this goal, it is important to prepare for the audition as thoroughly as the candidates you will be reviewing. If you are working with other people, talk to them beforehand and come to an agreement on what you are looking for and what you are trying to accomplish. Is there a specific list of characteristics you are looking for or are you open to many possibilities? What are the most important skills or elements that a candidate can bring to the job? What are casting deal-breakers? How many positions are you casting for? These are all important questions to consider and discuss early on. One should also organize the structure of the audition. What will you ask of the candidates? Will they have to prepare something for the audition or will you have cold readings/performances? How much time will each candidate get? Who is in charge of which part of the audition? What information will you collect from the candidates? It is important to address these questions so that, when candidates enter the room, they see an organized and united team standing in front of them. A lack of organization can throw off both the performers and the casting directors, and can also lead to the wasting of valuable time. Delegating tasks helps to increase organization, and the more organized the audition is, the better for everyone. Lastly, you need to advertise the audition. To cast the widest pool possible, it is best to use several platforms, both online and offline. That can include social media, physical mailing lists, emailing lists, posters in venues, and word-of-mouth to family, friends and contacts. You can never cast the net too far, because you never know who might be waiting in the shadows for a chance to shine in the spotlight. In all the audition notices, the instructions for signing up and the location and time of the audition should be clear and easy to understand; and it helps to include some sort of contact information so candidates can ask questions. In my experience, the best auditions are organized and efficient, with information regularly flowing between the auditionees and the casting directors. Even on the days when auditions have been running late, I have always appreciated the hosts keeping us informed of their progress. It helps to assign specific tasks such as this, as well as bringing new candidates into the room, collecting resumes or portfolios, running specific lines/songs/routines/etc., and watching the time. Notetaking is also incredibly useful and an often overlooked element of auditions. It is especially useful when you are seeing multiple candidates in a row, whether it is 30 or 300. When I hosted auditions for my senior thesis production of the musical Aida in college, my co-director and I used Skype messenger to send notes to each other during the audition. This created a record of our thoughts for our post-audition analysis. In the hustle and bustle of the day, it was difficult to remember details of a performance and it was incredibly helpful to be able to look back at those notes to remember our reactions in real time to the candidates' performances. Flexibility is also important. As much as I love a good plan, it's best not to be married too firmly to it. 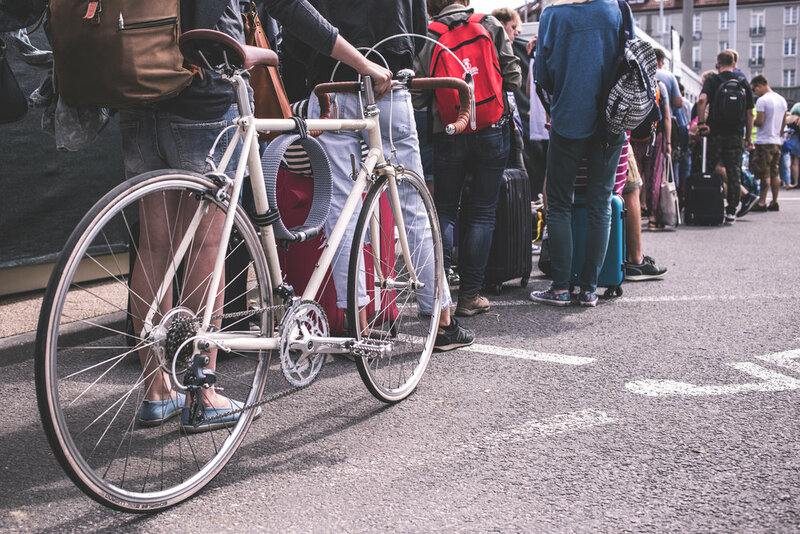 Any number of things can throw off a perfectly laid plan, such as traffic preventing candidates and staff from arriving on time or uncooperative printers preventing you from copying audition materials. In the arts especially, you really do need to be prepared for anything and being flexible is as much an asset as being prepared. Once the audition is over, it is important to get together as soon as possible to share your thoughts and ideas. The longer you wait, the more details you will forget and the harder it will be to distinguish different performers. When deliberating with multiple people, it can help to have someone take the lead to move the meeting along and to make definitive decisions. At the same time, it's useful to make room for everyone to contribute their ideas. Each person will bring a different perspective and different observations to the table. So it helps if everyone is prepared and permitted to contribute their thoughts. 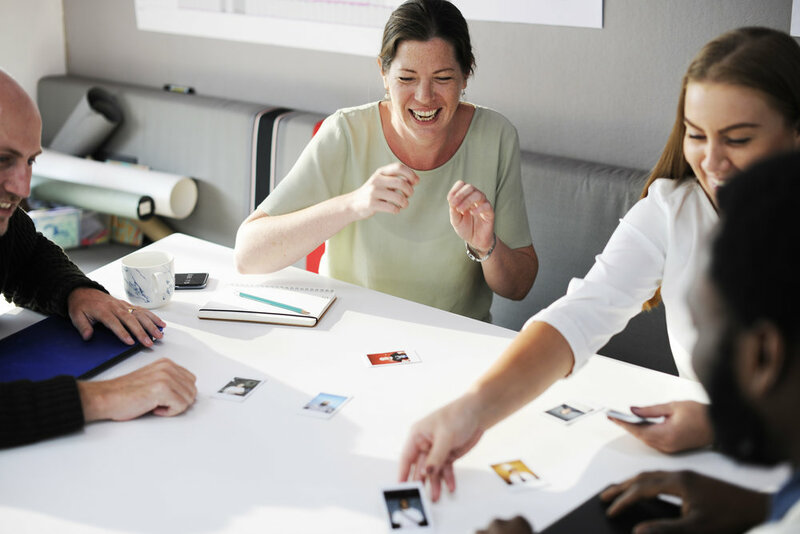 At the end of the day, the group, if you're working with one, must come to a consensus and determine who they want to select for the project out of the available candidates. It is best to determine how this decision will be made ahead of time. You can arrange a vote or, if there is a project leader, they can make the definitive choice after listening to everyone's input. Once the decisions are made, you should notify the candidates and let them know they have been selected. It is debatable whether or not you should notify the candidates who were not chosen. I prefer to notify candidates if they were not selected, because I know what it feels like to be left in the dark after an audition. However, that is not always feasible, especially if the applicant pool was particularly large. In my opinion, the best approach is to tell the candidates during the audition that they should expect to hear an answer by a certain date; if they don't receive news by that date, then they can assume that they were not selected. Whichever approach you take, it's always nice to thank the candidates for their time and for coming in to audition. The candidates take time out of their day to prepare and perform and it never hurts to show appreciation that they made the effort. When we were casting for Aida, I constantly thanked the students who came in to audition for us. These individuals were volunteering their time to perform for us and be considered for a production I had spent over a year dreaming about. It meant the world to me to have them there and I never took that for granted. These are just some basic tips to help you host an audition. At the end of the day, organization, good communication, and flexibility are key. In addition, the best auditions I've ever attended or organized have been characterized by respect: respect for everyone's time, respect for people's opinions, and respect for the project. That respect and organization will create a positive experience for all and set the tone for the project and the collaboration going forward.